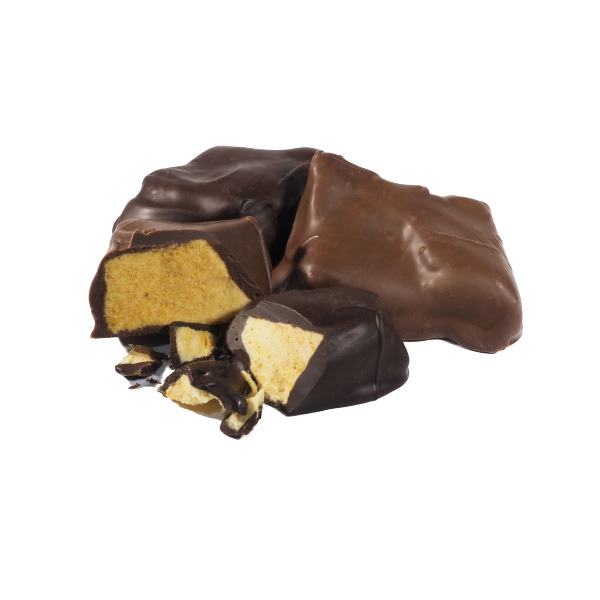 Decadent milk or dark chocolate covered sponge candy. 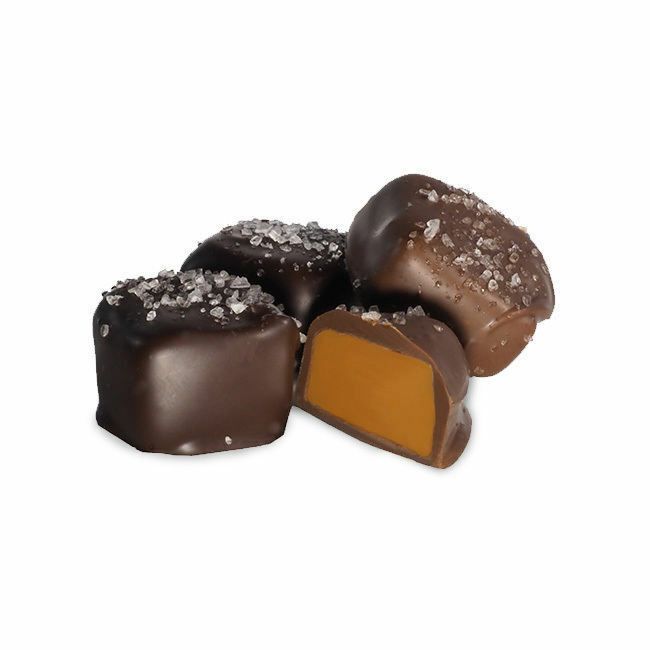 The perfect amount of sea salt on a chocolate covered caramel. 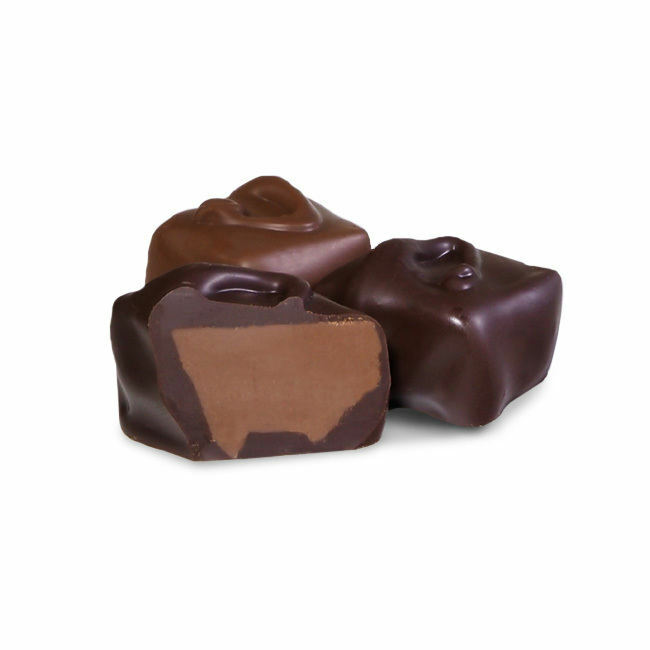 A chocolate square flavored with Irish Cream. 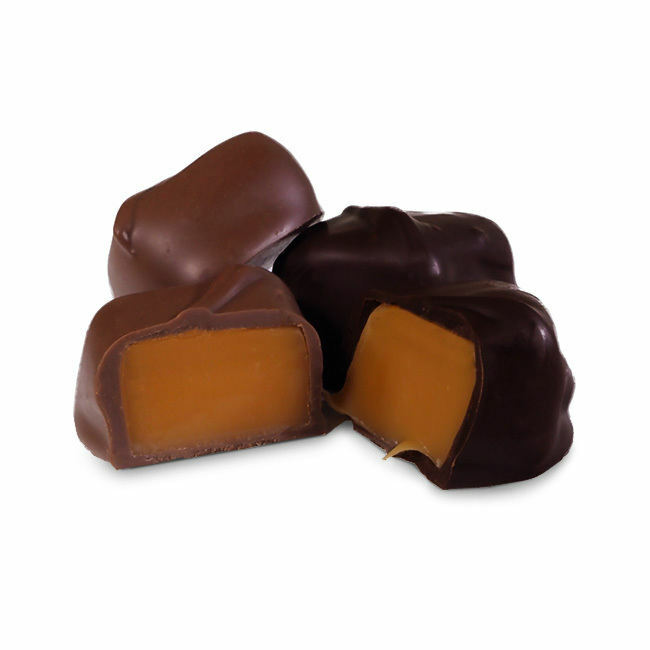 Kehr's Candies has been hand-crafting gourmet chocolate since 1930. 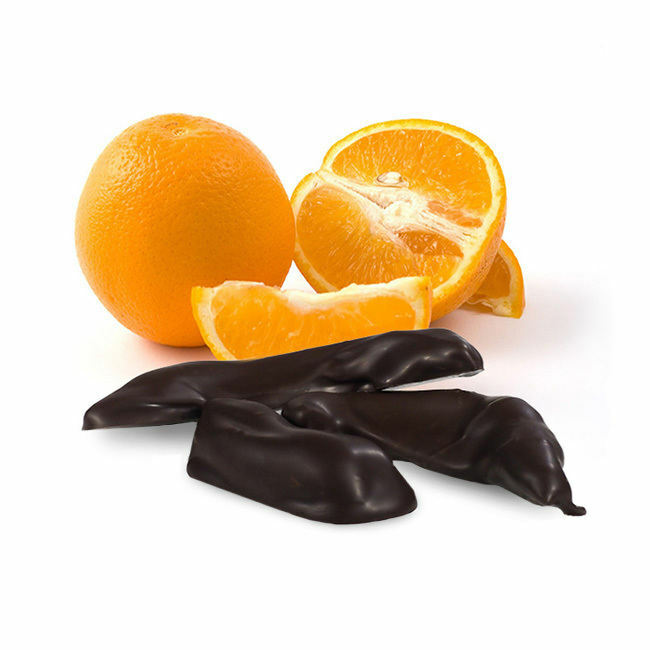 Whether you order chocolate from our online store or stop by one of our retail locations – in the Milwaukee Public Market or off Lisbon Ave – we guarantee you will receive the finest and freshest hand-made candies. 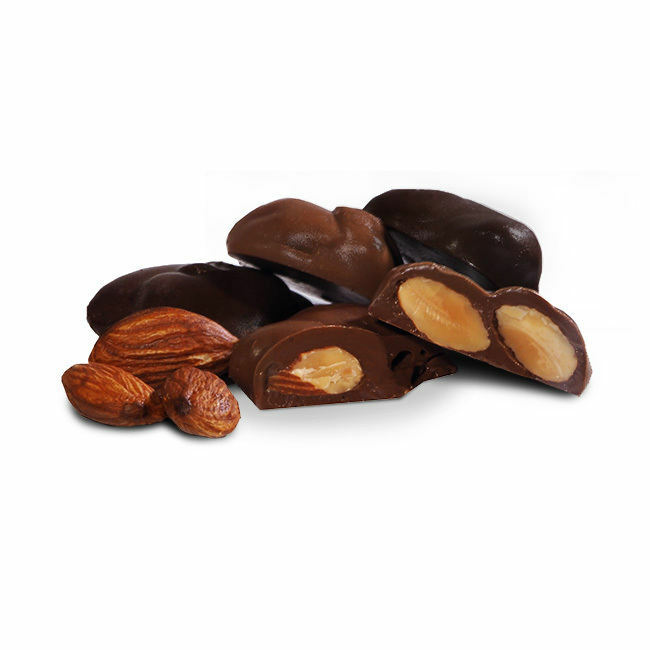 Treat yourself to something sweet or buy a delicious gift for a friend or loved one. 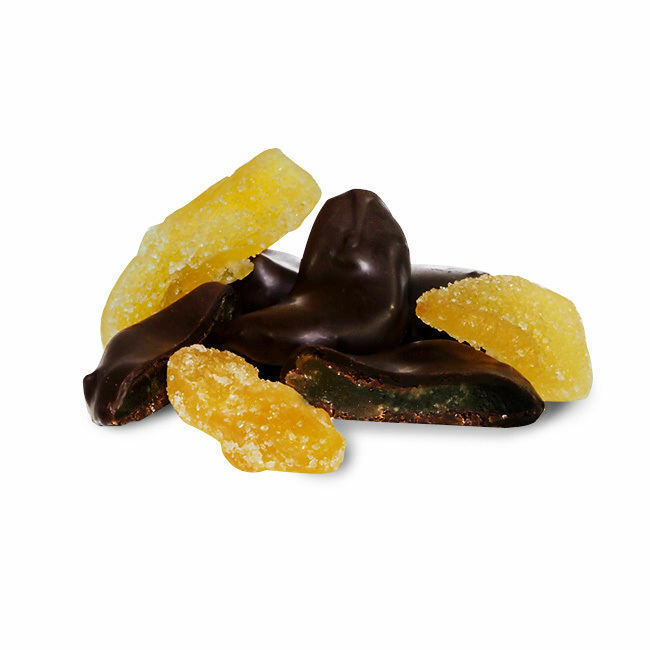 Kehr's has something to satisfy every sweet tooth. 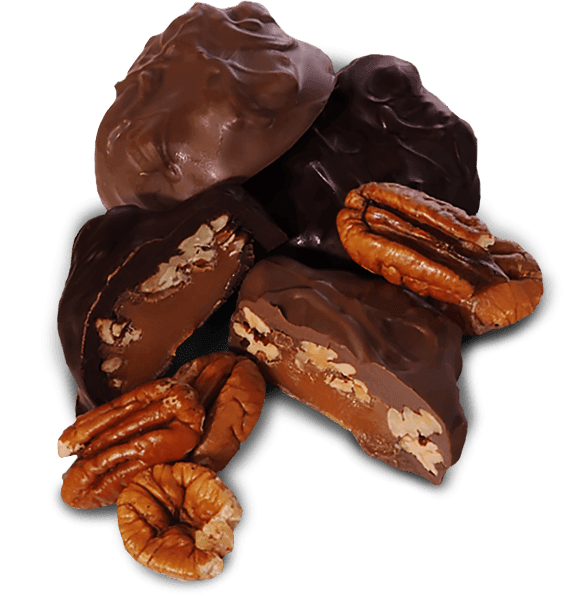 Kehr’s has a wide variety of chocolate products available for bulk ordering including most of our boxed chocolates and specialty items. 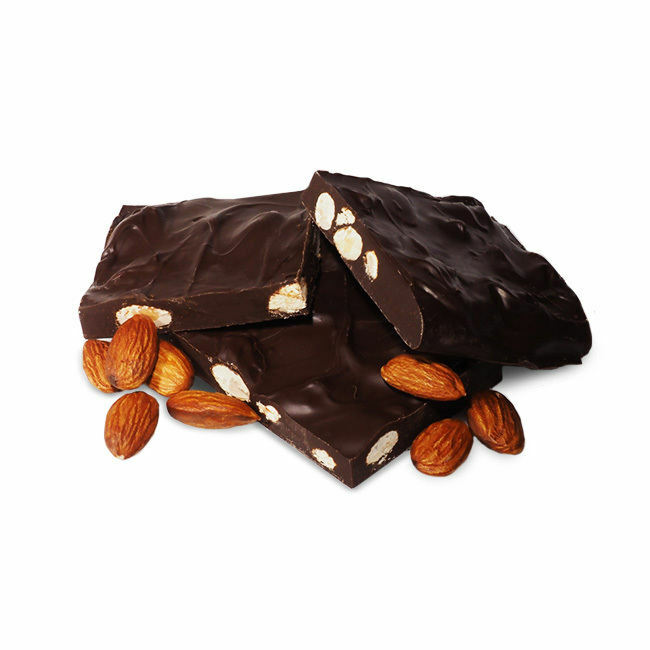 Orders have a 40 box minimum. 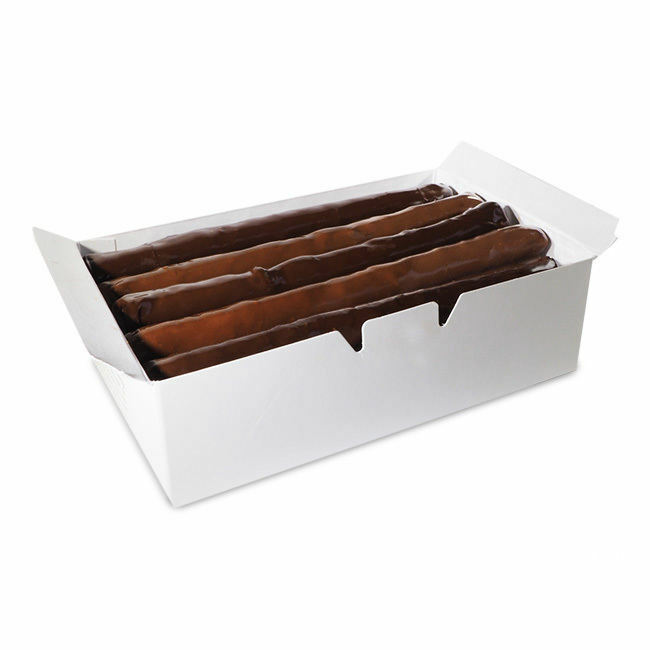 You’ll save a lot of money ordering in bulk! 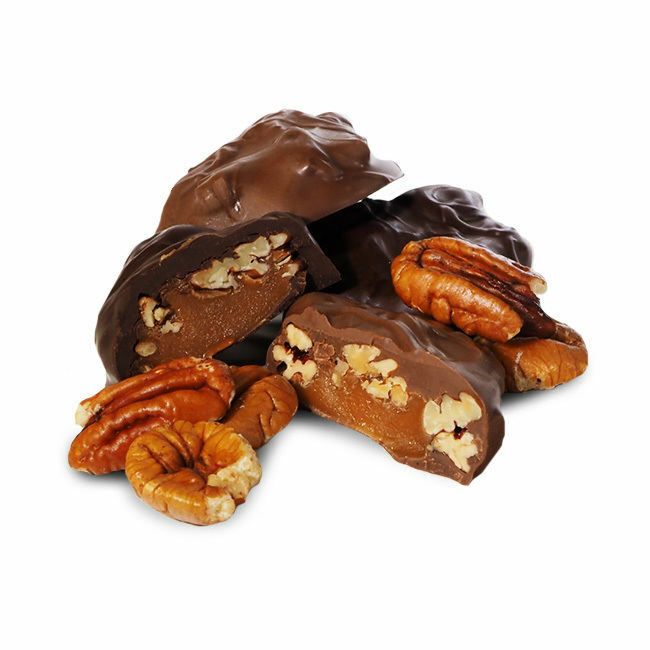 We get tons of corporate bulk candy orders for employee and customer appreciation.